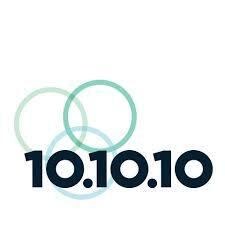 10.10.10 is a nonprofit organization that strives to find solutions to big problems. The goal is for 10 CEOs to explore ten identified wicked health problems over ten days. Prospective CEOs participate in 10.10.10 with the determination to build successful companies that attack wicked problems with market-based solutions for Colorado and the health care market. 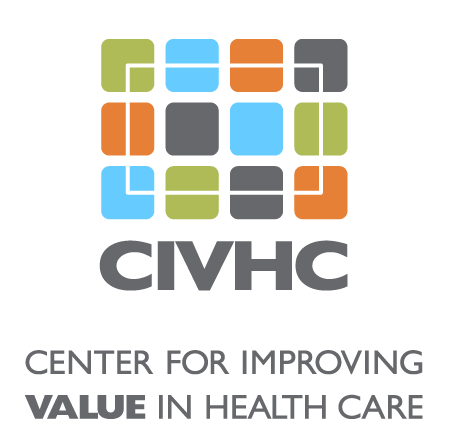 Benefit to Colorado: CO APCD data is providing 10.10.10 and the CEOs the information needed to solve some of Colorado’s trickiest health care problems. Should they succeed, their efforts will improve care, lower costs, and make Colorado healthier.